I just got a PM from Detroit Alex. It's that time again! Who's in? I'm mulling it over but I'll be traveling for 6 weeks from Aug 15th to the third week of Sept. Not sure if or how I could juggle and manage it while in EU. What time frames are needed for draft etc.? We would probably do it on a Saturday evening. Most likely August 25 or September 1. First game ("NFL Kickoff Game") is September 6.
thanks. I'll make note of that. Half the time I seem to have to auto-draft. And then the fun is fixing a team you auto-drafted. For Arizonans, the "end" of summer is the best part of summer. I'll bet it is. How many 100+ deg days (and nights) do you get? Is it more than 3 months ? My Fantasy.... Browns go to SUPER BOWL!!! EAST RUTHERFORD, New Jersey — The new-and-improved Browns made their preseason debut and it didn’t disappoint. Tyrod Taylor and Jarvis Landry connected on the team’s first offensive play from scrimmage as the budding quarterback-wide receiver duo shined in a 20-10 win over Giants Thursday night. Taylor lobbed a 32-yard pass to Landry down the opposing sideline in a play that set the tone for an offense that stands to be much improved this fall. “They came out with some fire,” head coach Hue Jackson said during a halftime broadcast. Indeed, Taylor — who made his first start with the team following three seasons in Buffalo — was lights out, completing 5-of-5 passes for 99 yards and a touchdown. The veteran signal caller paced the Browns early before being pulled from action. Likewise, Landry -- a three-time Pro Bowler spent the past four years with the Miami Dolphins -- finished with two catches for 36 yards in limited playing time. Tight end David Njoku caught two touchdowns in what was a promising display from the second-year player and former first-round pick. On the game’s opening drive, Giants rookie running back Saquon Barkley broke off a 39-yard run before Cleveland’s defense settled down and forced a field goal. Barkley, the second-overall pick, finished with 43 yards on five carries. The Browns (1-0) responded with 13 unanswered points, a run that overlapped with rookie quarterback Baker Mayfield’s NFL debut. Mayfield, the first-overall pick in the draft this spring, finished 11-of-20 for 212 yards and touchdowns, including a long touchdown strike to rookie receiver Antonio Callaway in the fourth quarter. He finished with three catches for 83 yards. Following what’s been a strong training camp thus far, third-year receiver Rashard Higgins hauled in four passes for 66 yards on five targets. Despite what's expected to be a promising ground game on paper, Cleveland finished with 53 yards on 30 carries between Carlos Hyde, Duke Johnson and rookie Nick Chubb. Taylor and Landry are the faces of an influx of talent this offseason following the franchise’s first winless season. Cleveland acquired the pair and safety Damarious Randall in a series of high-profile trades among other notable acquisitions. Later in the spring, the Browns drafted Mayfield and cornerback Denzel Ward first and fourth overall, respectively. Against that backdrop, hope abounds Cleveland will make a 1-31 mark over the past two seasons feel like a distant memory sooner than later. The Browns host the Bills next Friday. On average it is right at 3 months. My first summer here (2007), every day in July was over 110. That was a record, I believe. We've been having monsoon weather lately, so some dust storms (haboobs) and heavy rain. This cools the temps down. 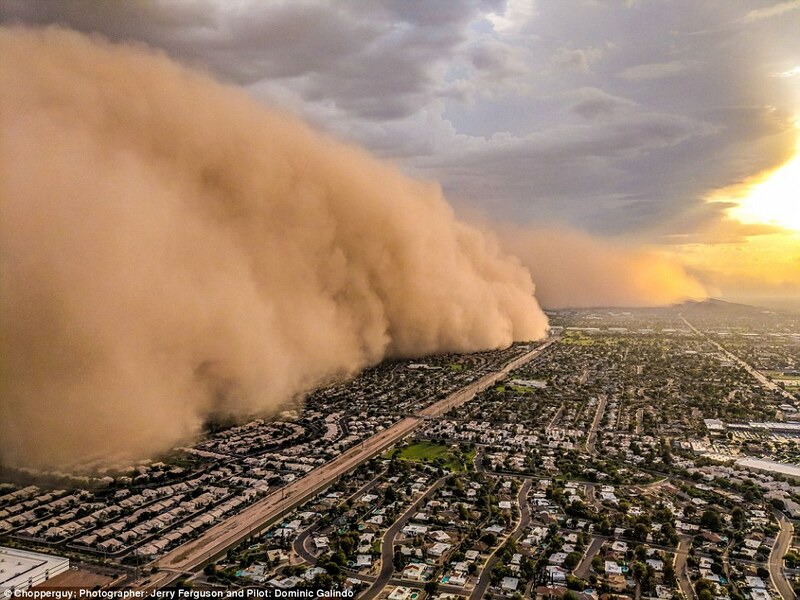 The haboobs look worse than they are. To your question George, I have hope. I am excited that Patricia is the coach. I am excited for our first round draft pick Ragnow. Stafford is the real deal. I have hope. It is innate to me to get a gutter ball sinking feeling in the stomach, when thought is geared at my Lions. So many years, so many heart breaks. This may be the year of the Lion. I’ve found with auto-draft that your selection order is key. If you’re not in the Top 3-5, then fergetaboutit! Like you say, though, it can be fun patching it up - sort of like what Gruden will do with the Raiders. We haven't gotten things set up yet. Rhys will send out invites as soon as. So many years, so many heart breaks. 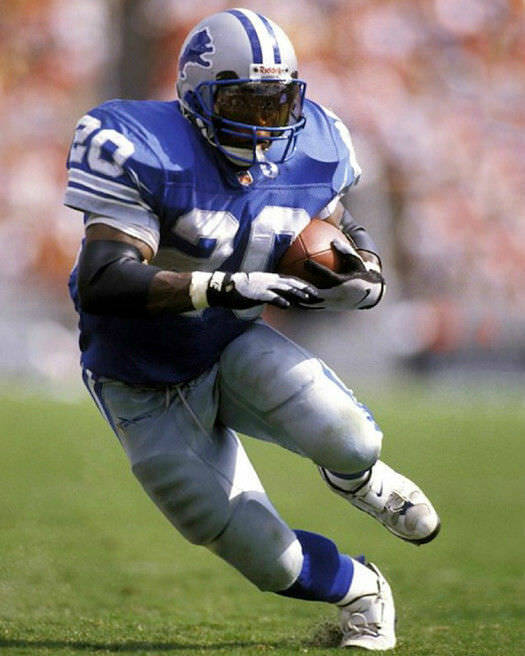 Did I ever tell you I went to school with Barry Sanders? Knew him quite well growing up. In NFL history there was Jim Brown in a category all of his own, IMHO. However, in the 'modern era', none (backs/all purpose) were better and no one more elusive - rushing AND running and only 5ft 9in. 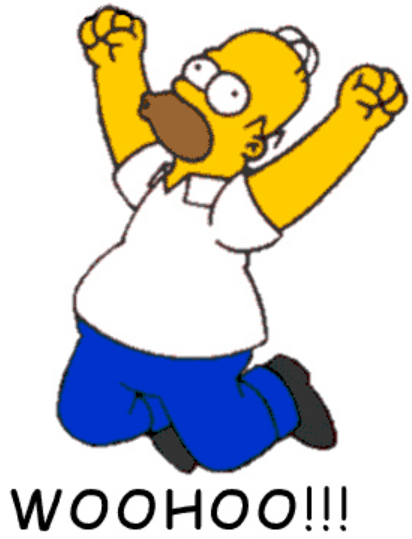 Still love how, at the end of a TD play, he simply just handed the ball back to the refs with no histrionics. Funny how Sayers and Sanders are both from Kansas.